we can provide you with a variety of services related to your relocation – end-of-tenancy cleaning, packing, storage solution, and waste collection. Another reason why local residents and businesses have chosen us is the professionalism of the teams our moving company in London works with. They can handle all kinds of task for both home and office moving. In addition, the moving experts also have professional equipment like trolleys, duct tape, cardboard boxes, and other packing materials needed to make your relocation easy and quick. This way, you can be confident that everything will be done appropriately and your expectations with the moving service in London will be met! The driver will park in the most convenient space near you before doing a quick inspection.Fragile items will be loaded separately and all boxes will be tightly secured and protected ensuring safe transportation.We’ll put all your boxes where you want them before we leave. 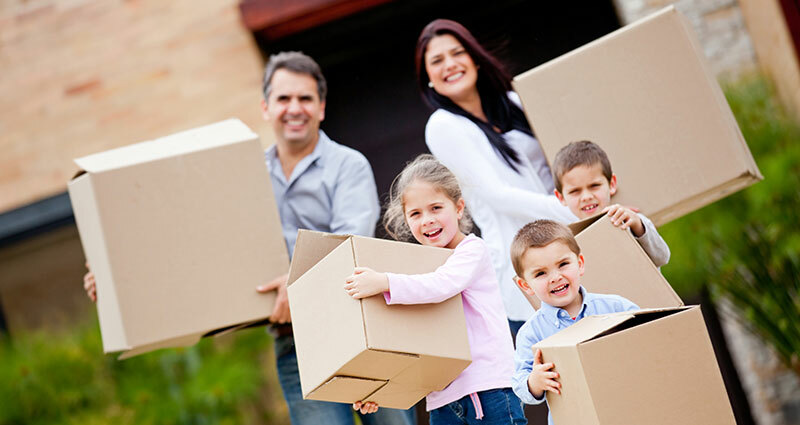 Move For You can also help you with reliable furniture assembly in London. You can book this service along with your house removal and save yourself the troubles of shopping for, transportation, and actual assembly of flat pack items. 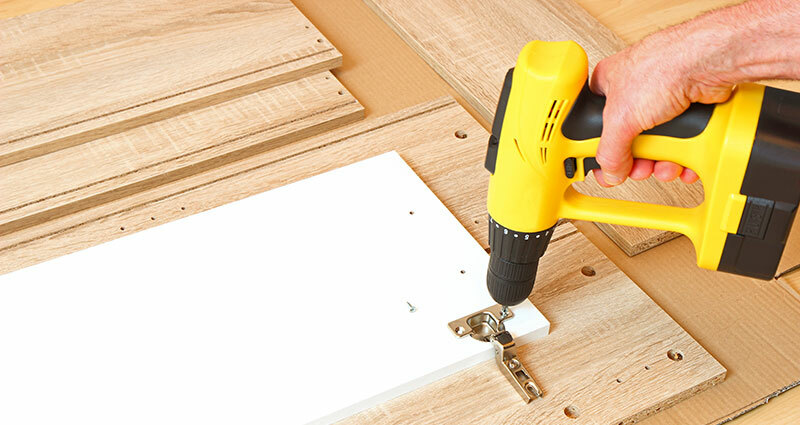 The skilled technicians are familiar with all brands and types of flat-packs available in the UK so you can be sure that your new furniture will be assembled the right way. If you need some assistance with heavy lifting during your relocation, furniture movers are available for full home removals, long-distance removals, and moving specialty furniture or very heavy pieces of furniture such as sofas and chairs.